Do you think about giving your house a thick thermal insulation? But you want the existing windows and doors to fit harmoniously into the new facade? 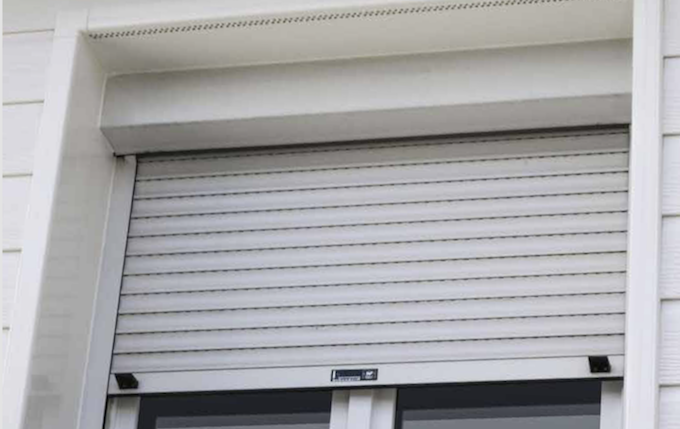 vinyCom window and door reveals are compatible with all standard claddings, regardless of whether it is made of fiber cement, HPL, natural stone or a thermal insulation composite system. vinyCom is therefore ideal for mixed facades. Window and door lintels are ventilated at 100% thanks to the vinyCom lintel reveal. This is especially important for a permanent exchange of air, especially in thermally insulated houses. Another effect is that moisture can not occur. 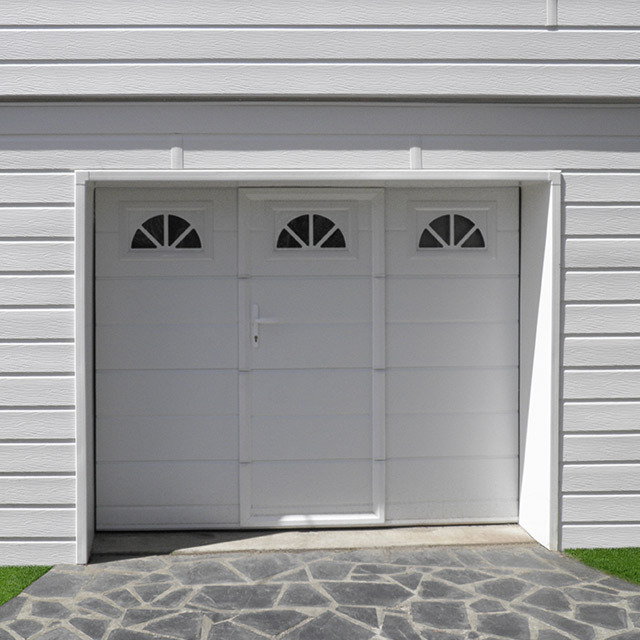 In combination with a ventilated facade, the entire structure is permanently protected. 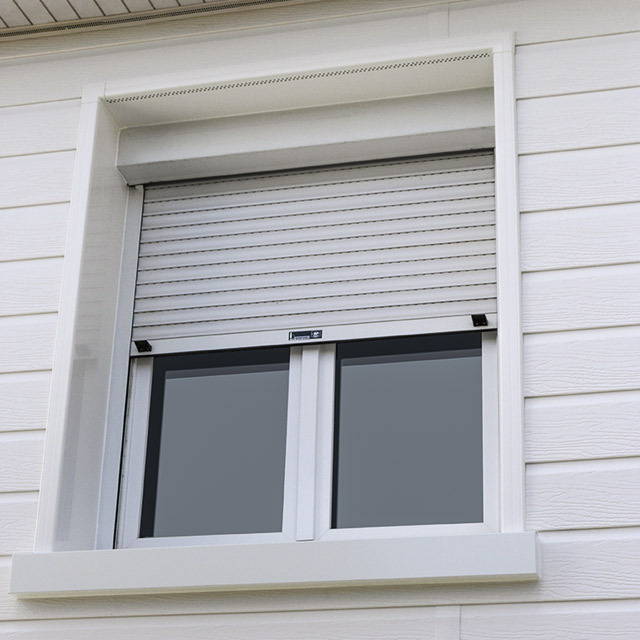 vinyCom reveal systems are designed to ventilate windows and doors in a natural way. 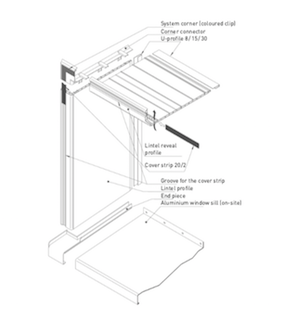 vinyCom reveal systems can be assembled in a modular way, thus shortening assembly times. vinyCom system corners and strips fit into the frame with millimeter precision even without miter cuts. vinyCom reveal systems can be assembled in a modular way, thus shortening assembly times..